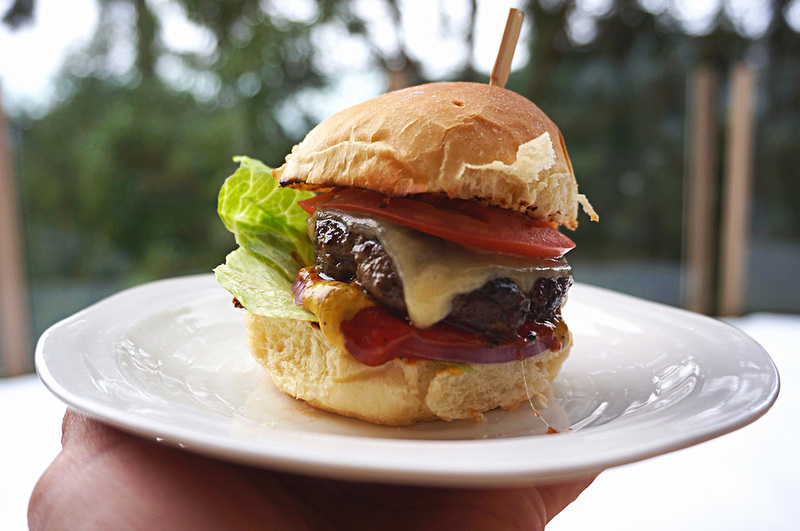 These Mini Hamburgers are great for parties as it easy to prepare, looks impressive and tastes really good too. Season the ground beef with sea salt, black pepper, onion powder, and garlic powder. Divide the meat into 8 equal patties. Shape the patties to about the size of the mini buns (abut 7cm) and set aside or cover and leave it in the fridge until ready to cook. Bring it back to room temperature before grilling. Slice the mini buns into half. Set aside. Prepare the grill pan over high heat. Grill the patties until cooked through, on both sides. 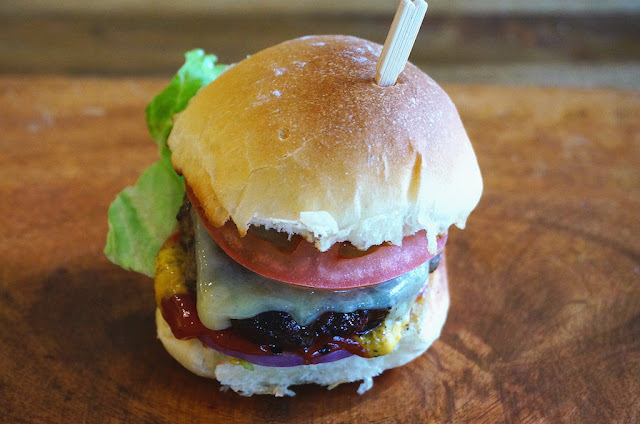 Place cheddar cheese on top of the patty. Cover and let the cheese melt. Meanwhile, toast the buns and set side. When the cheese melted, remove the patty with a spatula and serve immediately with lettuce, onion, ketchup, mustard, and tomato.